NASHVILLE, Tenn. – September 1, 2017 – Charles Dwight Stout, III, 19, of Murfreesboro, Tennessee, was indicted Wednesday by a federal grand jury and charged with obstruction of justice, announced Jack Smith, Acting U.S. Attorney for the Middle District of Tennessee. The charge relates to the ongoing investigation into the vandalism of the Islamic Center of Murfreesboro on July 10, 2017. 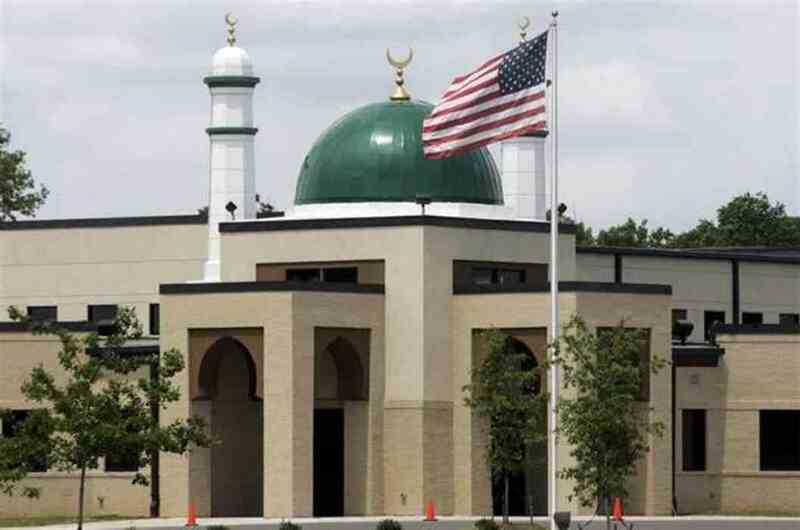 According to the indictment, on July 10, 2017, Stout and another man vandalized the Islamic Center by placing bacon around an entrance and spray painting profane references to Allah on the exterior of the building. Islam prohibits the consumption of pork. Both men wore masks during the crime to conceal their identities, including a World-War-II-era Nazi gas mask. Stout also used a cell phone to take photos during the vandalism. Members of the Islamic Center discovered the vandalism within hours of its occurrence, when they attended Morning Prayer and immediately reported it to law enforcement. Following the vandalism, Stout destroyed the clothing that he wore and permanently deleted the photographs that he took with his cell phone. The indictment alleges that Stout deleted photographic evidence. “The tragic events in Charlottesville, Virginia remind us of the devastating impact that acts of hate have on our communities and our neighbors,” said Acting U.S. Attorney Jack Smith. “When we are confronted with acts of hate it is incumbent upon every American to speak loudly and clearly that we will not tolerate such actions in America. Our reaction to such acts of hate speaks to who we are as individuals and as a society. Where those actions constitute federal crimes it is incumbent on federal authorities to vigorously investigate and prosecute the perpetrators of such heinous acts. Stout surrendered to U.S. Marshals this morning and will be making an initial appearance before a U.S. Magistrate later this afternoon. If convicted, Stout faces up to 20 years in prison. An indictment is merely an accusation. The defendant is presumed innocent unless and until proven guilty in a court of law. The investigation by the Federal Bureau of Investigation and the Rutherford County Sheriff’s Office is continuing. Assistant United States Attorneys Henry C. Leventis and Sara Beth Myers are prosecuting the case. Previous articleFort Negley Being Developed Commercially is Disrespectful to African Americans!